Thank you so much for you incredible hard work & creativity in helping us on our wedding day. 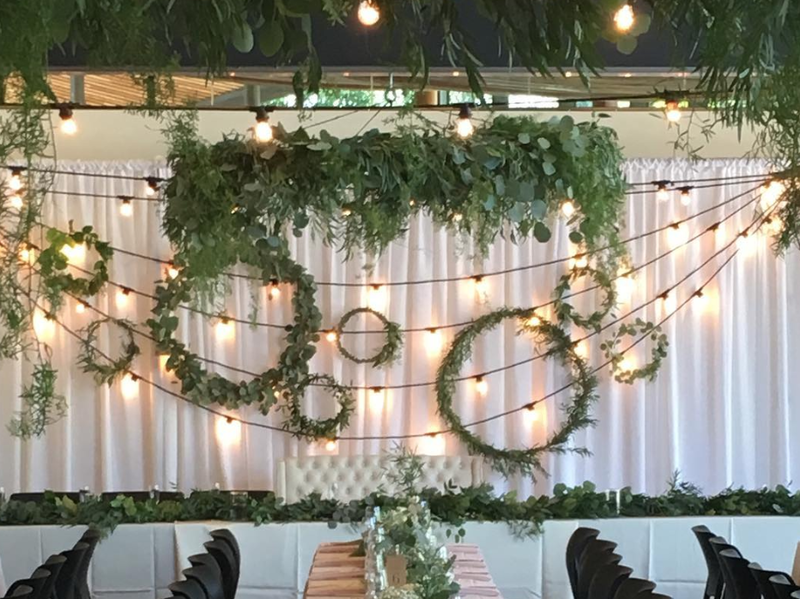 You’re so talented and we were so blown away by what you did with the decor! We wished we could have lived in the beautiful scene forever! The day is finally here! Thank you so so much for making my day so special! I feel completely at ease with your decorating talent! I look forward to working together more in the future! Thank you so much for doing such a gorgeous job with the decor at our wedding. It was everything we could have dreamed of and more. You completely nailed our vision, and we feel so grateful to have been able to work with you. August 19, 2017 will forever be one of the best days of our lives, and a large part of that is thanks to you. We will be recommending you to all of our friends when they get married. Thanks again!